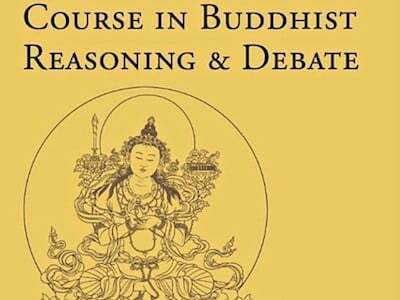 NYC: Was Buddha an Activist? 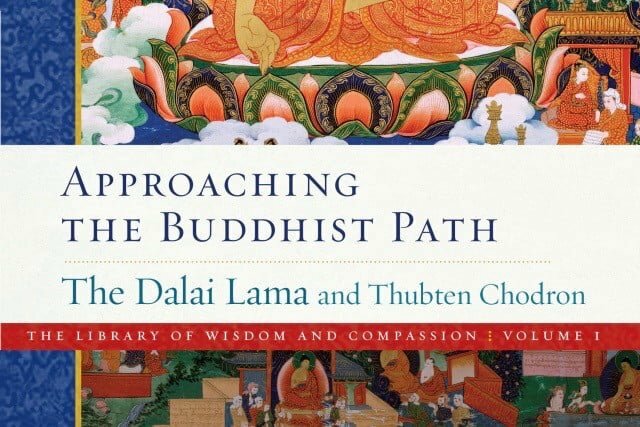 After sitting down under the Bodhi tree and attaining awakening, what did the Buddha stand up for? 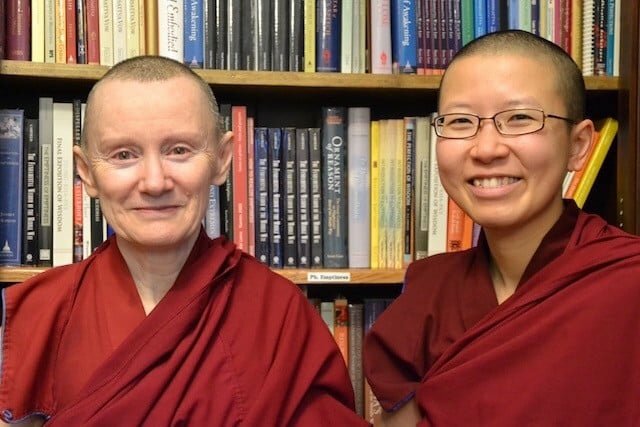 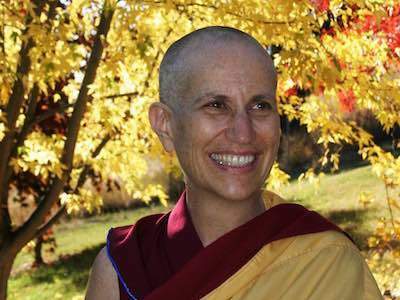 Venerable Thubten Chodron explores how the Buddha engaged in the society of his time and left a legacy of teachings on wisdom and compassion that continue to transform our world.